For Group 0+ seats, the Best Buys were Mothercare Meteor with base, the Jane Strata, the Mothercare Meteor (without base), the Chicco Auto-Fix Plus with base and the Hauck Zero Plus. 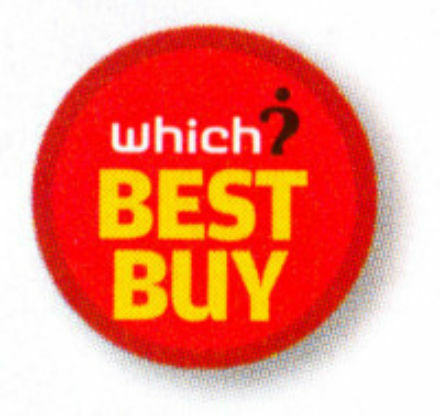 The Britax Explorer Isofix and the Cybex Solution X were the Best Buys for Group 1 and Groups 2/3 respectively. The Mamas & Papas Teko got a Don’t Buy. Despite praise for many aspects of the seat, Which? criticised it because “for children over 25kg, Mamas & Papas recommends removing the backrest. This means the Teko fails to protect the child from high front and side crash loads. In a serious impact, this could lead to serious neck, chest and head injuries, or even death.” There was also some criticism over the instructions on the routing of the seat belt which made mis-fitting more likely. The report gave a lot of useful advice for parents including ‘don’t buy on the internet' (despite telling us that many of the Best Buys are cheapest online!) and ‘get expert advice on fitting’. The report also praised schemes such as in Bromley and Essex where the council advises parents and retailers on installing car seats and also featured independent retailer Baby Baby in West Wickham. NEW PRODUCT! Cot mattress topper.